Lovely 10 karat Black Hills Gold heart pendant with 12 karat Black Hills Gold leaves and rose has a larger heart with 2.0mm Genuine birthstones, dangling from a smaller, double heart with two 2.5mm Genuine birthstones. Complimentary 18" Gold-filled chain included. This pendant may be ordered with a minimum of 3 up to a maximum of 7 Genuine Birthstones (shown with 7). Please select options below. 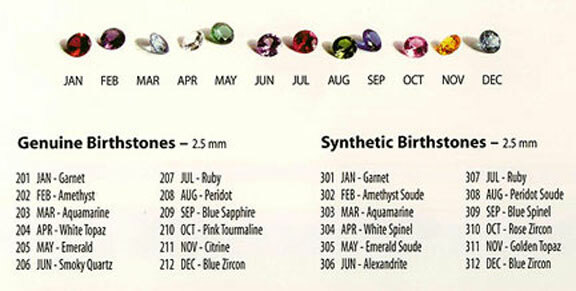 *If you prefer a 2.0mm Genuine Diamond in place of White Topaz for April, please select "2.0mm Genuine Diamond option” under desired Birthstone Placement below. See our complete selection of Landstroms Black Hills Gold mothers pendants.